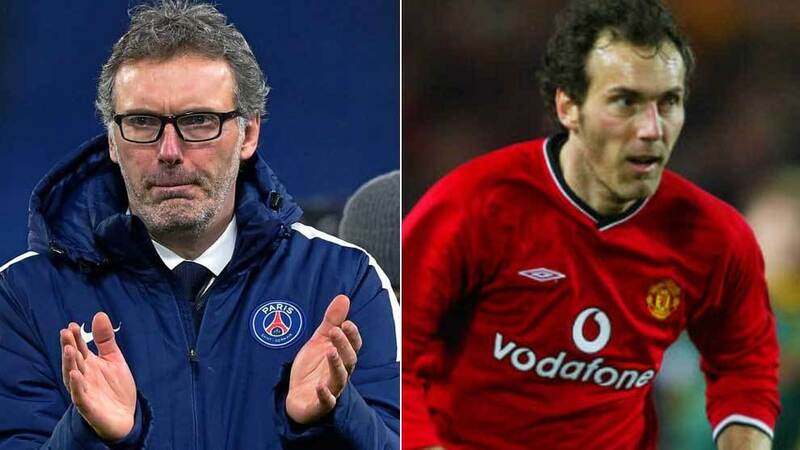 Laurent Blanc knows what it’s like to coach Paris Saint-Germain and he believes one of their issues when it comes to the Champions League is the fact that they aren’t regularly challenged on the domestic front. The Frenchman, who also played for PSG‘s midweek opponents Manchester United, analysed their chances of doing well in this season’s continental competition. “Every year you think is this their year, but all these other big clubs think the same and they have been there, they have the experience,” he told The Times. “PSG need to be 100 percent, but it never seems to happen. “Every week in the league they have 70 percent possession. “They don’t have to work off the ball. “They don’t need the intensity. “They don’t have to fight into the last five minutes. “Then they come to the Champions League knockout games. He also went on to reveal that he received a call from Manchester United about the head coaching job a few years ago, but that he didn’t take it. “I had a call from a director, I’d prefer not to say who, and had some discussion,” he revealed. “But I was in Paris so it was very difficult for me to leave. “We kept in touch, but they went with Louis Van Gaal in the end. The first leg between the French and English sides takes place on Tuesday night, kicking off at 21:00 CET.